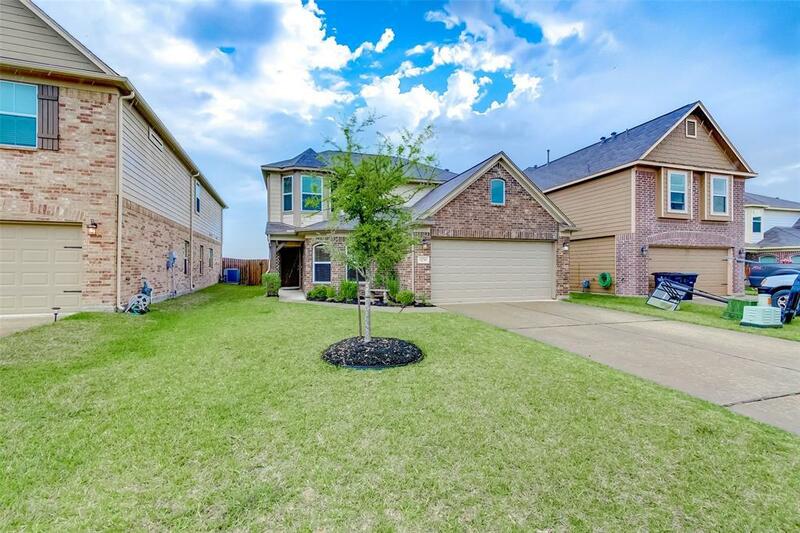 BEAUTIFUL 4bed/2.5bath 2 story with a SPECTACULAR view of Green area and Pond in Morton Creek Ranch neighborhood. 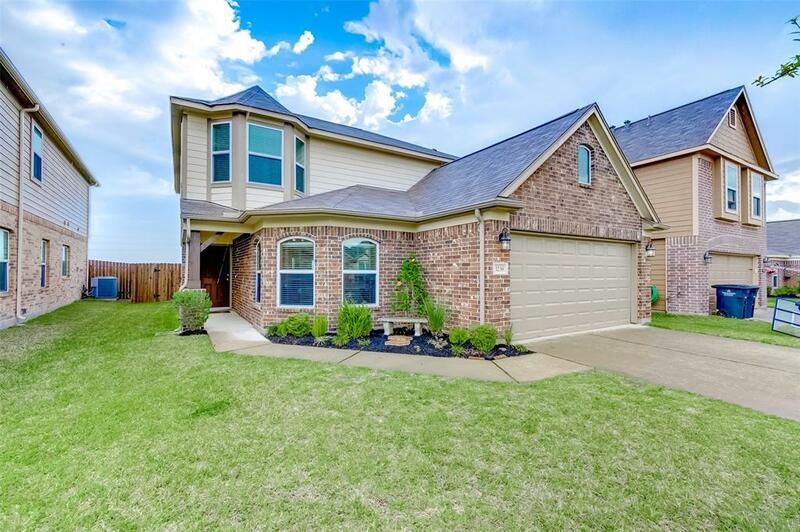 This home has a lot to offer from the grand living area with kitchen and cozy breakfast area!!! Formal dining has its own built in shelving, with a bedroom downstairs that can easily convert to an office/study. Game room comes with a Foosball Table, with Master up and beautiful double sinks for his and hers. Also INCLUDED with the home is Refrigerator, Washer, Dryer, Nest Thermostat and Ring doorbell!! 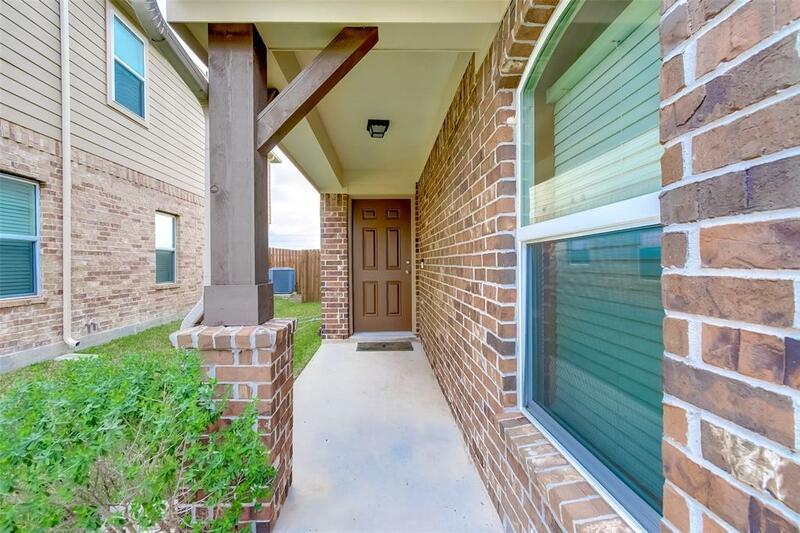 Covered Back patio with no back neighbors makes this home a sought out one. 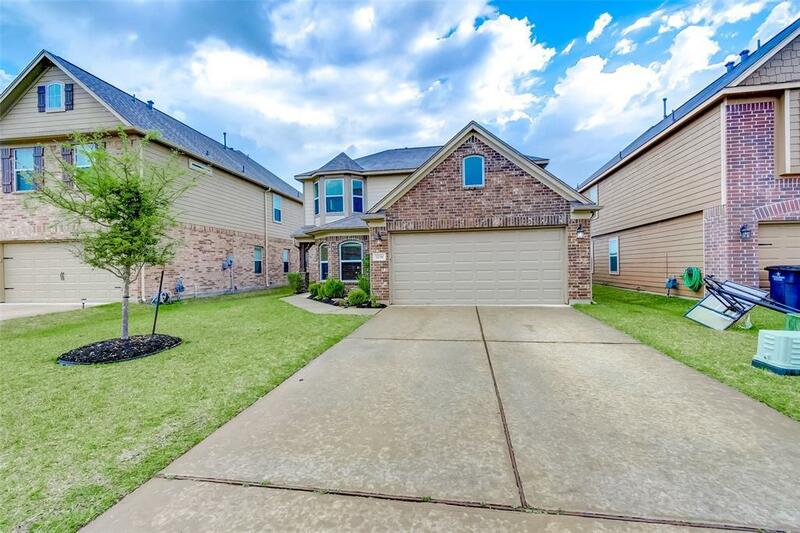 Don't miss this one, schedule your private viewing TODAY!!! HOME DID NOT FLOOD.